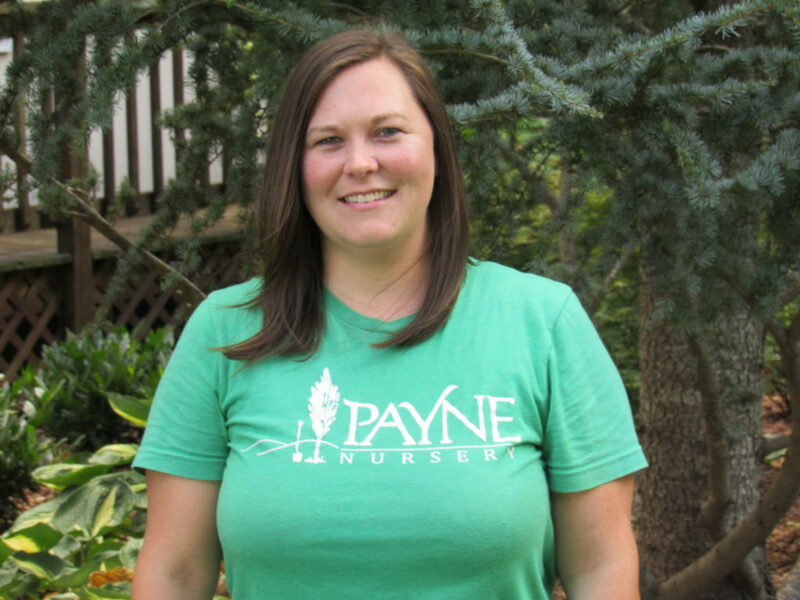 Payne Nursery is a family-owned-and operated shrub and tree nursery that has competitive prices and is open to the public all year round. 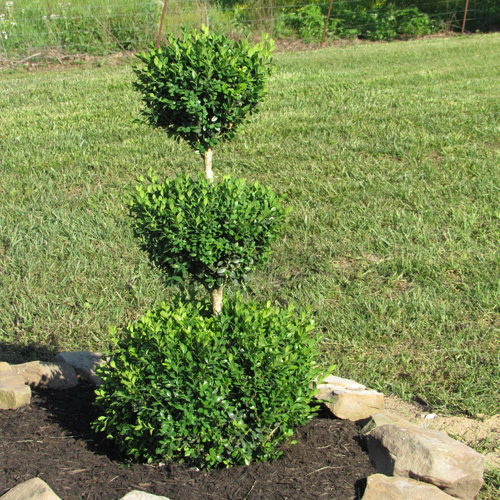 The expertise of our friendly staff is always at your disposal to not only help you bring your landscaping project to life, but also to provide you with the knowledge, so you can maintain its beauty and keep your plants beautiful for years to come. 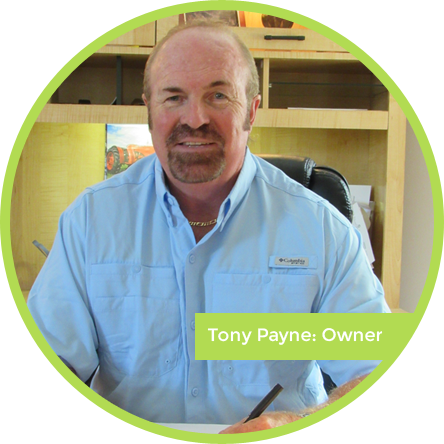 Give us the opportunity to serve you, and we will exceed your expectations. 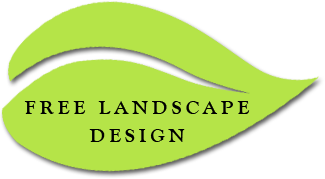 We would love the chance to partner with you on your next landscaping project. 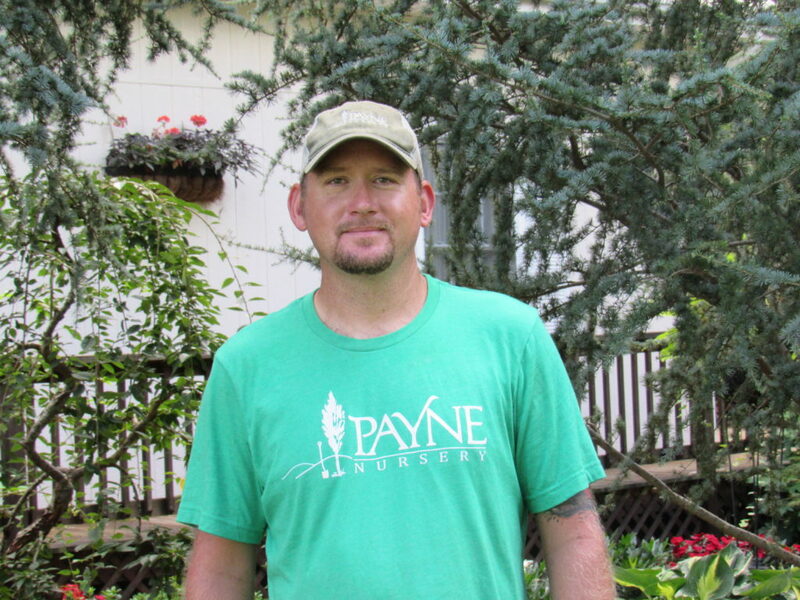 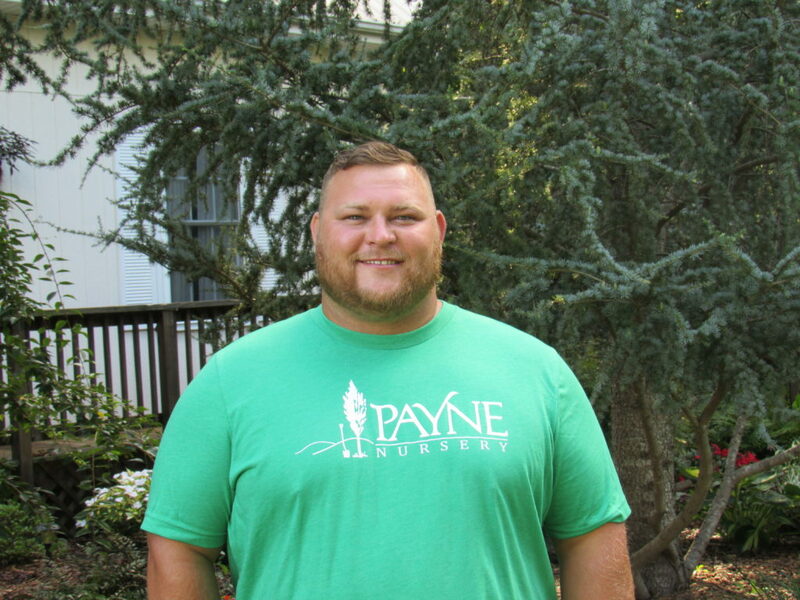 Tony D. Payne started Payne Nursery in 1982. 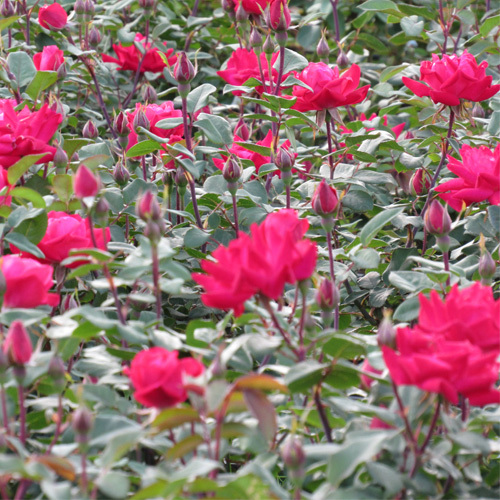 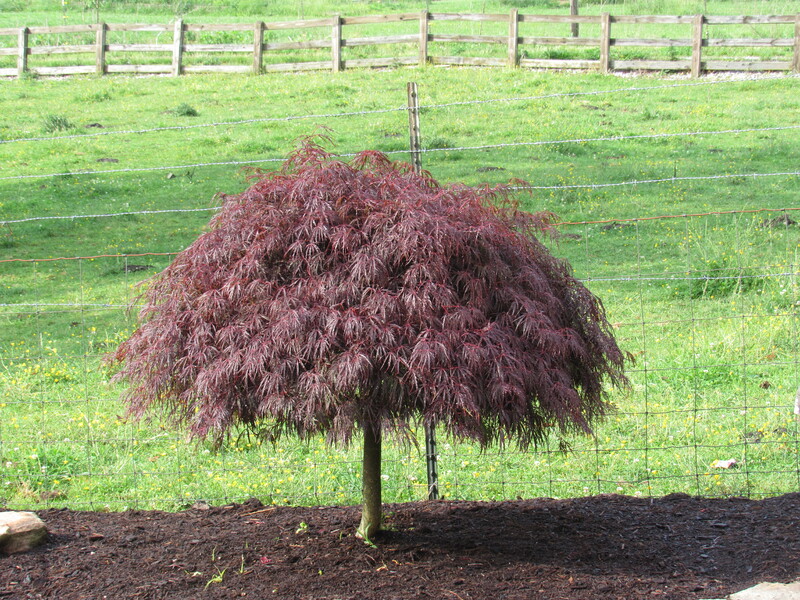 From the very beginning, Tony has had a mission to grow and sell quality shrubs and trees. 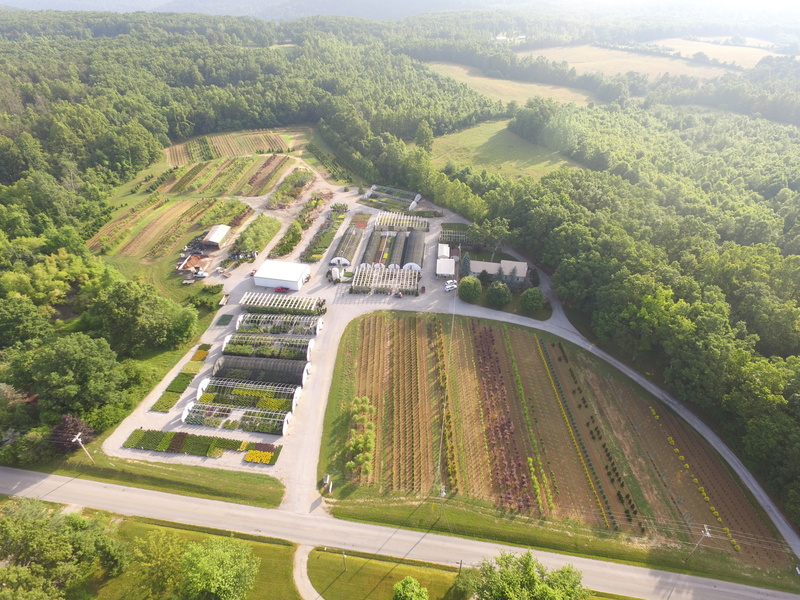 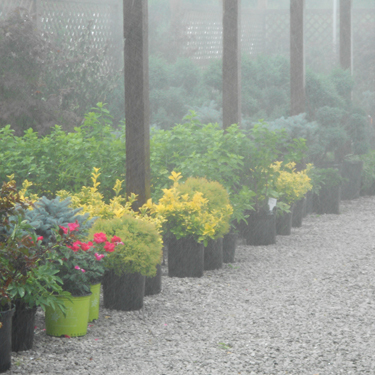 At our location you will find a variety of container plants as well as over 25 acres of field-grown plants. 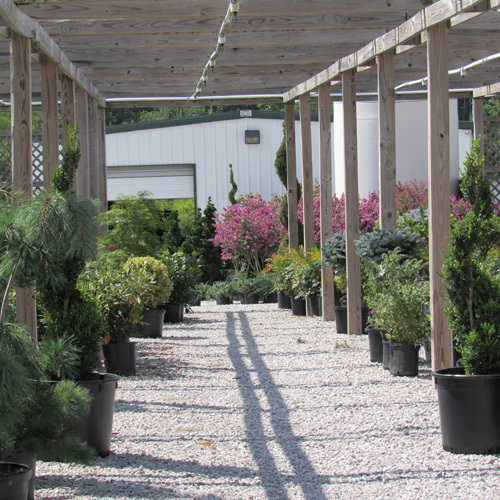 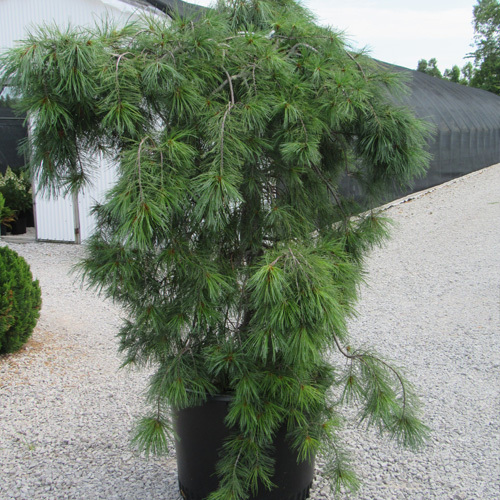 With over 200 varieties of shrubs and trees available, there is something here to suit your needs! 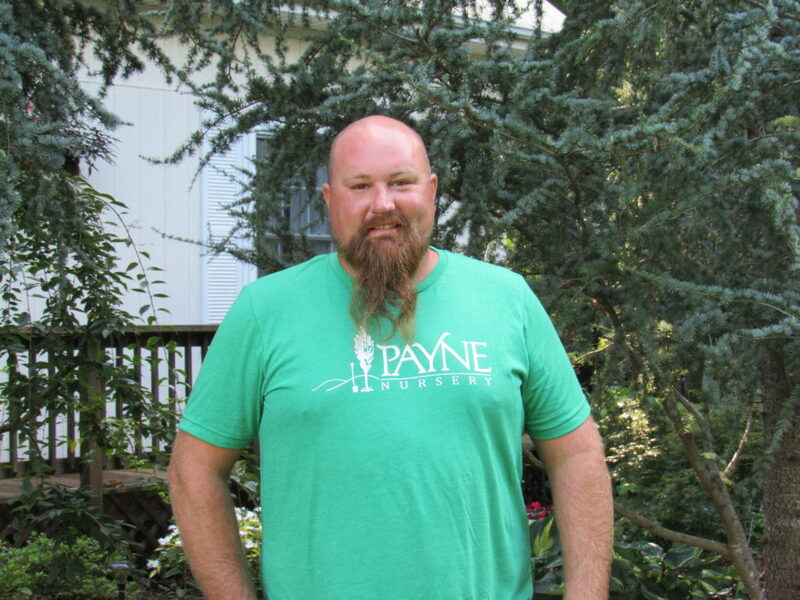 Whether you are a DIY’er looking to get started on your next project, a homeowner touching up your yard, or a professional landscaper, you will find what you need at Payne Nursery. 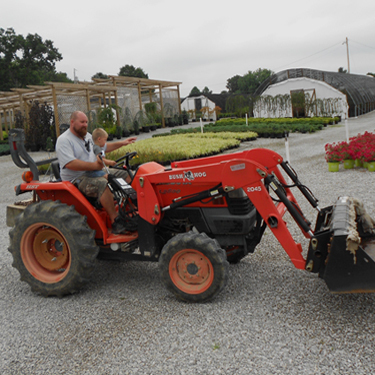 We take pride in our plants and our wonderful customer service that we provide to all of our customers. 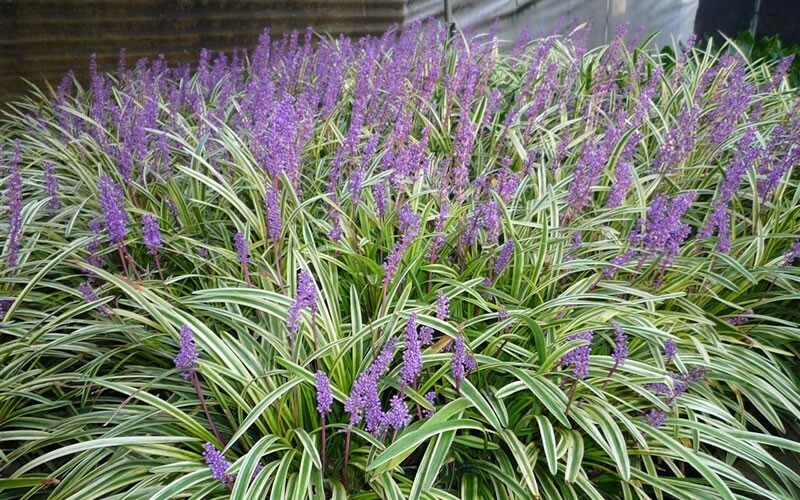 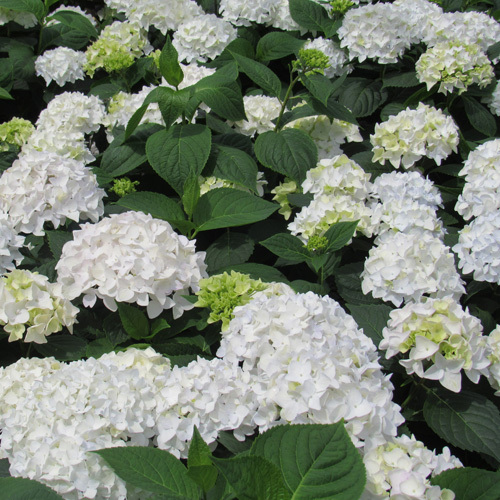 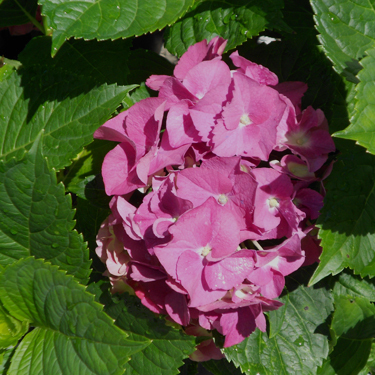 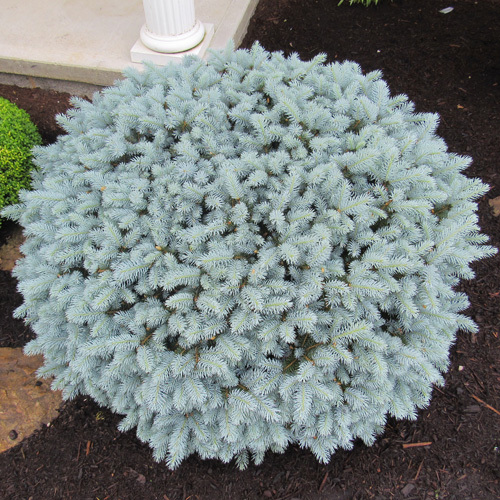 Our goal is to provide you with the healthiest landscaping plants at the most affordable price.